If you'd like me to speak at your convention, conference, or event, here's my basic rider and a list of ready-made topics I can talk on. If I am flying to your event, I request transportation for myself and my wife, accommodation, and a per diem for meals. If I am driving to your event, I request mileage, accommodation, and a per diem for meals. I also request a full access pass for my family: 2 adults, 2 children. If a parking pass will be needed at your event, you will provide remuneration or the pass. If you have a particular topic you'd like me to address, then I would request an honorarium to cover the time and effort that go into creating the content and slideshows for these presentations. Too often, fan culture refuses a new iteration of a favorite story or hero because of what they consider unacceptable changes. Using Superman, Conan, or Lord of the Rings as a case study, this talk examines how stories change over time to give new voice to old characters and concepts. There will be discussion, so as to address other possible examples of how, as Linda Hutcheon has put it, adaptation can be repetition without replication. (This talk can be retooled to use other case studies, to link up with other guests at your event). 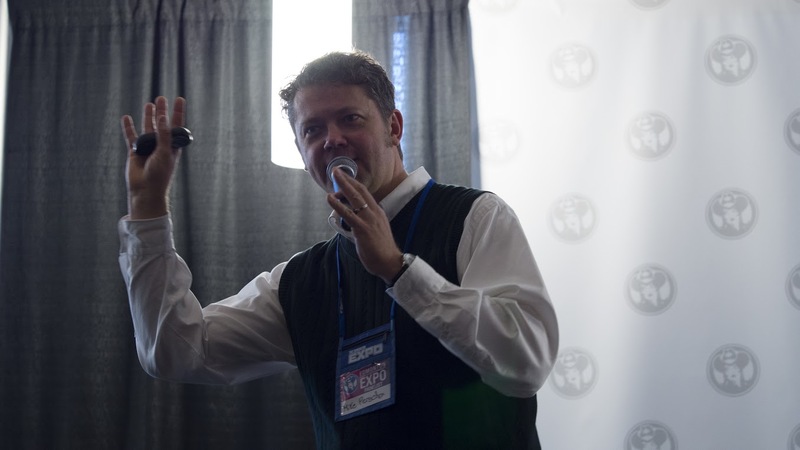 @thejeffbehrens: "@DocPerschon at the @Calgaryexpo was very good. What a professional and informative dude." 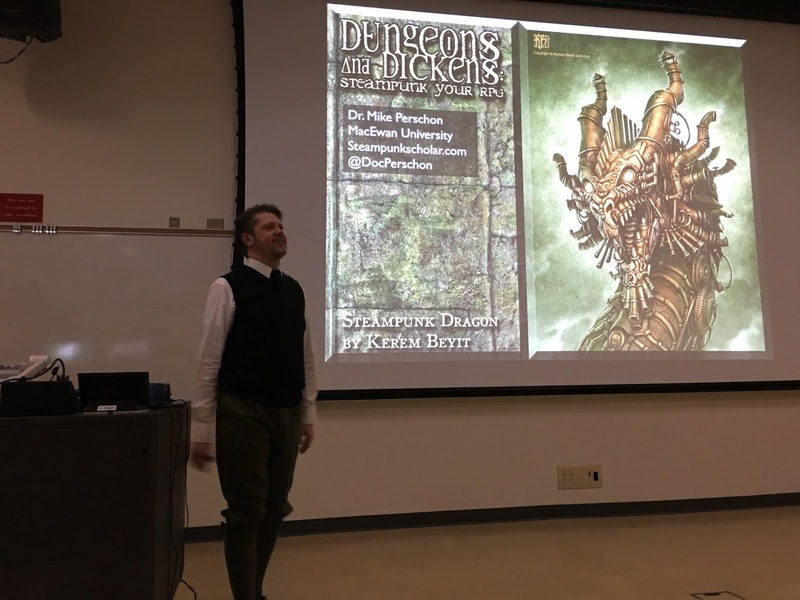 @HawkandOwl: "Awesome talk on Tolkien and adaptations with @DocPerschon @Calgaryexpo"
This presentation explores the unintentional intertextual correspondences between George Miller's Mad Max: Fury Road and Homer's ancient Greek epics, The Iliad and The Odyssey to investigate the how Furiosa of Fury Road is more than just a female heroine, but a new type of hero entirely. This presentation looks at how H.G. Wells' The War of the Worlds, Anime Neon-Genesis Evangelion and blockbuster film Pacific Rim all resist the Biblical Revelation of St. John. The Beasts rise from the Sea and the Earth, but instead of being obliterated, mankind fights back. Theology, monster theory, and kaiju geekery combine to chronicle humanity's wars with the gods, demanding that no one gets "Left Behind"! Check out a VIDEO of me presenting this talk at MacEwan University in fall of 2014. This presentation explores the unintentional intertextual correspondences between Ridley Scott's Alien, James Cameron's Aliens, and David Fincher's Alien 3 and the ostensible seminal work of English literature, the Anglo-Saxon epic poem, Beowulf. @LuciusFury: "I would definitely enjoy comic cons a lot more if stuff like @DocPerschon’s panel comparing Beowulf to ALIENS was de rigueur." @deadlytoque: "Reviewing the @docperschon panels from @Calgaryexpo on the web. I hope they bring him back, because I will definitely see him again." 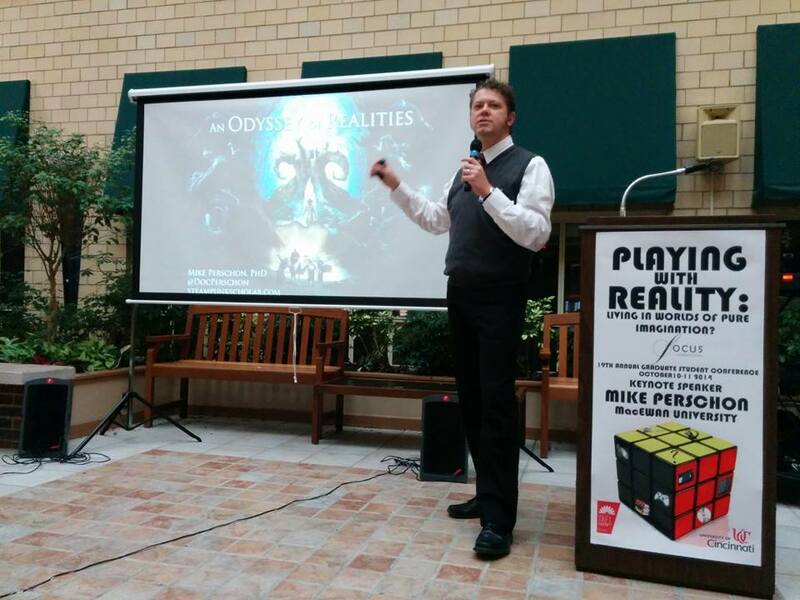 Check out a video of me presenting on this talk at the Calgary Expo in 2014. Blue Collars and Black Heroes: John Campbell’s Who Goes There? and John Carpenter’s The Thing. This talk looks at the differences between John Campbell's original novella Who Goes There?, the source material for John Carpenter's The Thing, examining how Carpenter subverts the uniform whiteness of Campbell's characters with black characters who bucked the stereotype of being plot devices, and everyday blue collar characters in place of bronze supermen of strength and intellect. This talk looks at how the original Godzilla film was meant as metaphor for Hiroshima, Nagasaki, and the Tokyo firebombing, challenging Susan Sontag's conclusion in "The Imagination of Disaster" that science fiction cinema in the 1950s was without social commentary. 2014's Godzilla director Gareth Edward's "Monsters" is then provided as an example of a modern response to Sontag. Check out a VIDEO of me speaking on this at a fundraiser for the On Spec Festival. While Zakk Snyder's genre-mashing film was ill-received by critics, this talk argues that the reasons lay in a fundamental misunderstanding of the film's intention. Looking at the film as a musical by examining the soundtrack as another layer of meaning, I suggest that this movie was far smarter than many people gave it credit for, and that, if seen as intertext to "The Yellow Wallpaper," may be a powerful feminist statement that goes beyond "Grrrl Power." More than just a primer, this panel digs deep to define a working definition of steampunk from an academic perspective. 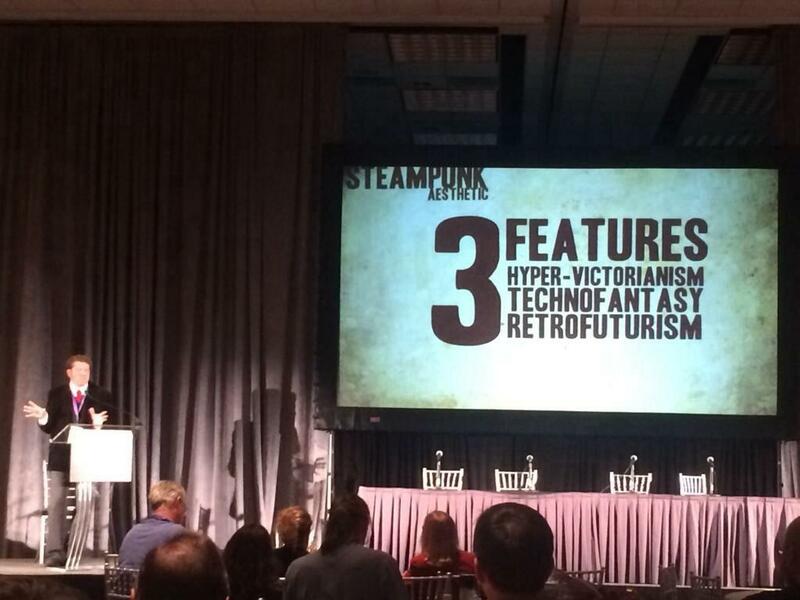 This talk breaks down steampunk into three aspects: technofantasy, the technology that doesn’t do anything; hyper-Victorianism, the past that never was; and retrofuturisum, the future we're still building. 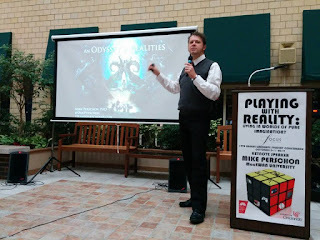 Check out a VIDEO of me presenting on "10 Great Steampunk Reads" at a fundraiser for the On Spec Festival. Part 1. Part 2. Using a survey of World Literature from Journey to the West to modern Science Fiction and Fantasy such as Pan's Labyrinth, this talk examines the tacit assumption many North Americans have that speculative literature is 'less realistic' than the literary realist novel, and challenges the idea that mimetic fiction says more about real life than speculative fiction can. 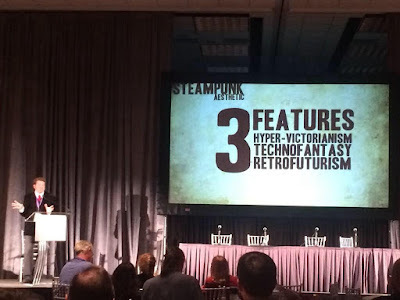 Steampunk's retrofuturist gaze is almost uniformly associated with technology; consequently, steampunk retrofuturism rarely realizes the historical aspirations of the nineteenth century, which were often more concerned with social reform than building better steam-powered gizmos. While steampunk retrofuturism often takes the shape of dirigibles and clockwork automatons, it has the potential to reimagine the social spaces of the past, as Cherie Priest and Gail Carriger's steampunk novels do with women in the nineteenth century. What happens when a Game Master mixes two of his favorite writers into one gaming world, and those writers are J.R.R. 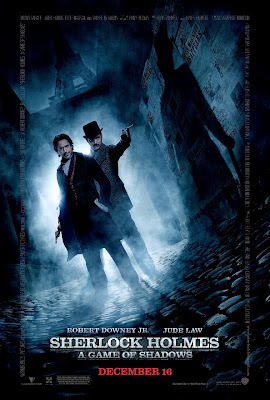 Tolkien and Jules Verne? 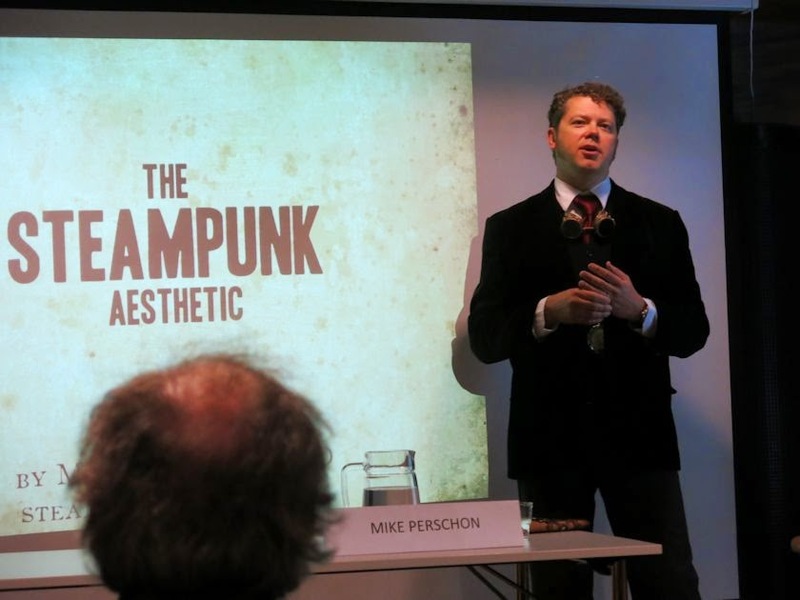 You get Steam Lords, the steampunked Middle-Earth campaign Mike Perschon and his gaming group embarked upon over a year ago with thoroughly enjoyable results. 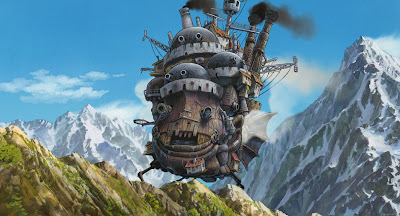 Come find out how to apply the brass goggles, airships, and clockwork automatons to your roleplaying campaign, through a discussion of online resources, a brief review of some of the steampunk RPGs, and a look at the best miniatures for steampunk campaigns. 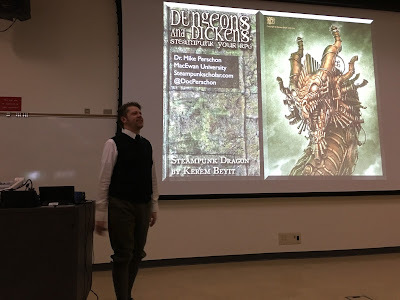 Check out a podcast of me giving this talk at the University of Alberta. In the updated, post-colonial English translations of The Mysterious Island, Jules Verne’s anti-hero Captain Nemo is revealed to be the antithesis of the Caucasian pop-culture portrayal made famous by James Mason and most recently continued by Patrick Stewart and Michael Caine: an Indian prince whose real name is Dakkar, leader of the Sepoy rebellion against colonial rule in 1857. Combining the fiction of Verne’s novels with historical facts about the British Raj, Sepoy mutiny, and historical figures, this session treats the enigmatic figure of Captain Nemo as a real person, a complex hero and villain, and arguably the protagonist of 20,000 Leagues Under the Sea. Hurtling forward at Nautilus-like speed, this session will both summarize and illuminate key points from Verne’s classic novel, as well as social commentary and character development excised from most translations. (I can also do War of the Worlds in one hour as an alternative).